Have you ever done something you later regretted? One choice people sometimes wish they could undo is getting a tattoo. Whether it was barbed wire wrapped around an arm, somebody's name, a once cool cartoon character or something more discreet, suddenly now, it just doesn't seem like it was such a great idea. Your parents probably told you so too, but it's too late for that now. 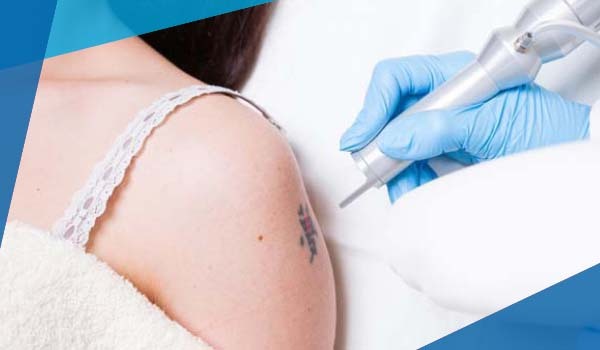 Leaving behind a vast legacy of managing tattoo parlours, William Johnson has turned his focus to the tattoo removal business and is helping people erase their unloved ink. Laser was once the only way to remove a tattoo but it burns the skin and can lead to scarring. William noticed that in other countries there was another way, drawing out the ink instead of fading it. At the time, William had been thinking about a tattoo removal business for a couple of years and the new method appeared to achieve a far superior result. He found himself a beautiful heritage building in Kings Cross and contacted his local Business Connect advisor, Amanda Warrington. Amanda couldn't have come at a better time for William, she was able to assist him to navigate the requirements of the heritage property he had leased and together they worked through plans, applications and completed a business plan. This led to approved finance for the fit-out and things really began to take shape. When William's business idea teamed up with Amanda's business sense, his vision started to pay dividends. The shop William had been contemplating became a reality and the aptly named Tattoff was opened in February 2015. William, a proud new small business owner said he couldn't have done it without his local Business Connect advisor, Amanda. "I had a rough idea in my head and could see the end but didn't quite know how to get there, Amanda helped get me to that point," he reflected "She was unbelievable and helped me out heaps, now we're working together on my next move." "I would definitely recommend small businesses to seek advice at the idea stage to make sure they've got their ducks in a row," he added. William is now hard at work ensuring that Tattoff is a success and if all goes well, next year he'll start on an expansion plan. This year Kings Cross, next stop Taylor Square! 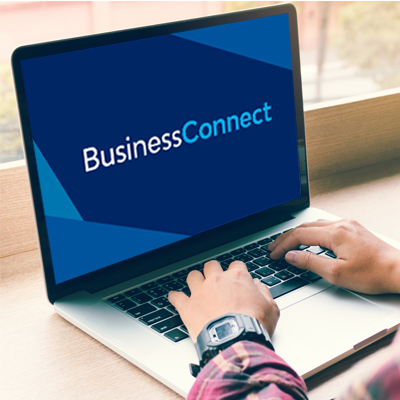 Don't let lack of support and advice be the thing that you come to regret later on, find your local Business Connect advisor and let them become part of your business success story.